"I wake up in the night to go to bathroom. I go to bathroom many times during the day." What I can see from what you are saying, you have troubles with frequent urination, during the day and night. It seemed to be linked to enlarged prostate problems, however, I should know what your age is first. If you are older than 45 years old, then, most probably it is related to prostate enlargement. Otherwise, if you are younger than 40, it is linked to urinary tract infection, prostatitis, or other genital problems. Please keep in mind that urinary tract infections are also related to prostate enlargement or/and prostatitis. - Urine culture - to determine the infection in urine and the right antibiotic for that. - PSA - to determine whether you are dealing with BPH only or is something else. - Ultrasound of urogenital tract - to determine the possible problems related to your kidneys, bladder, prostate, urethra, etc. - Rectal Digital Examination - to determine the right morphology of prostate and/or whether other structure changes are present. So, you need to talk to your doctor (urologist) to perform such tests and to get the right medical help based on their results. - Try not to drink fluids or water later than 6 p.m. (or at least 4 hours before going to bed) in order to avoid the night visits to bathroom. - Try to avoid alcohol, smoking, chillies, coffee, etc., all these irritating factors of bladder. - Drink more fluids during the day. - Have more teas, especially those who are specific for enlarged prostate or urinary tract infections such as rosa canina, uva ursi, saw palmetto, stinging nettle, pygeum, fern, etc. You can take them as tea or as supplement at your local drug store. 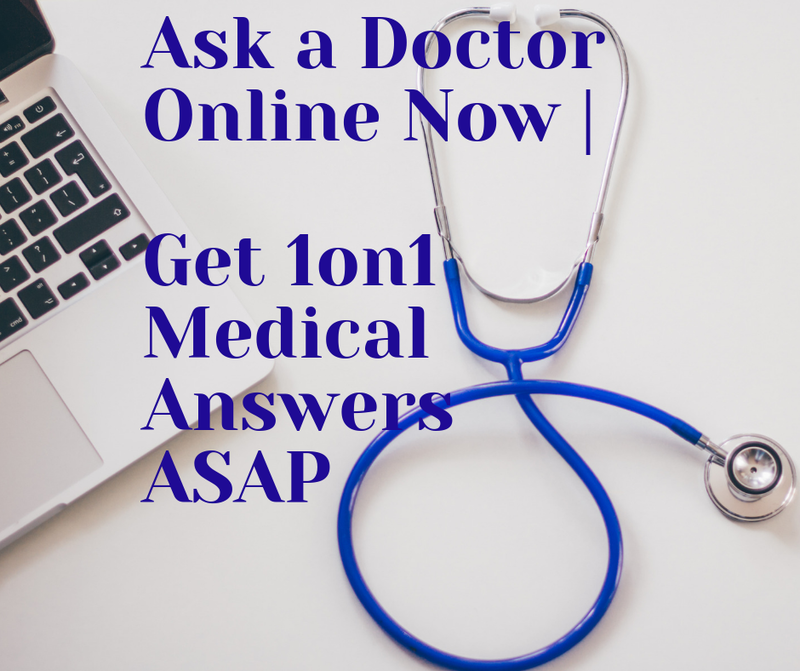 How to Overcome Urgency and Burning during Urination? 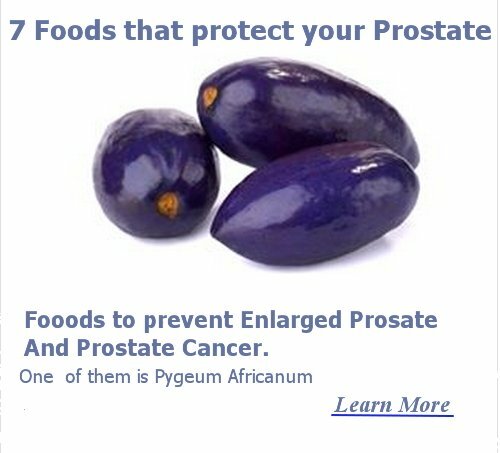 Curing Prostate Problems with Natural Remedies.